Cat Friendly? Why is it so important for you and your cat? Cat Friendly Clinic is a worldwide programme from the International Society of Feline Medicine, the veterinary division of the charity International Cat Care. We recognise that because of their unique nature and needs, taking cats to visit a veterinary clinic can be very stressful, both for cats and owners. The Cat Friendly Clinic programme is designed to help address these issues by creating more cat friendly veterinary clinics and so reducing the stress for cats and making veterinary visits easier for cat owners as well. Locate your nearest Cat Friendly Clinic – we have clinics registered across the world. All clinics have been awarded Gold, Silver or Bronze status. Thinking of becoming a Cat Friendly Clinic? It is easier than you think and ISFM is here to help you begin your journey. Register today to receive a resources pack and access to the online accreditation process. 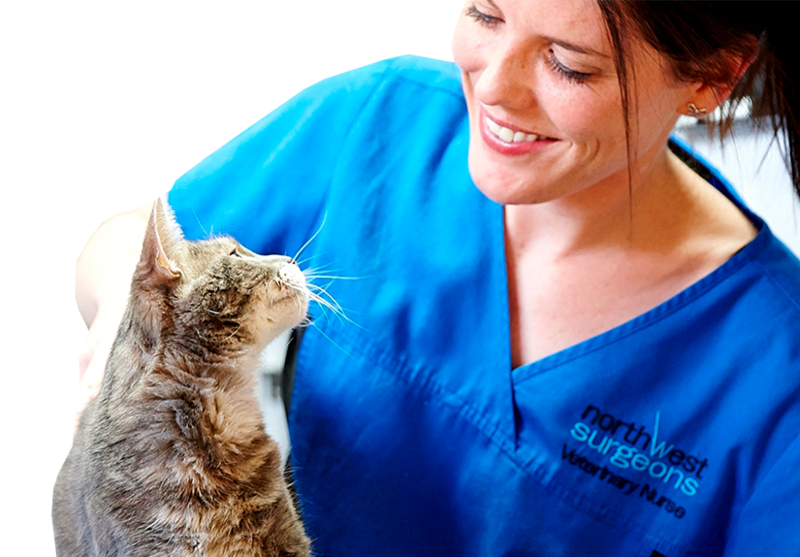 If the clinic you attend isn’t a Cat Friendly Clinic, then we would love you to encourage them to become accredited. Let us know about your clinic and we will send them details of the programme.